We'd like to reward a lucky Dancehaller for telling their friends about Songs We Wish We'd Written II! 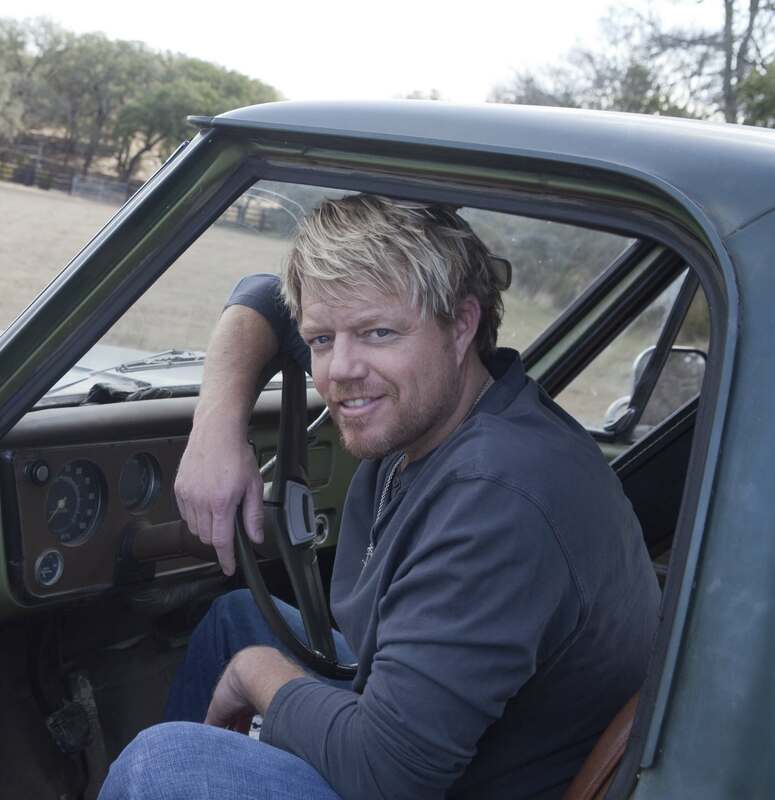 We have a simple Campaign (aka contest) that you can enter to win an awesome Pat Green prize pack! Head on over to the Campaign page or simply go HERE!